Londoners are among voters in eight cities that are being studied in the largest look at municipal elections ever in Canada. 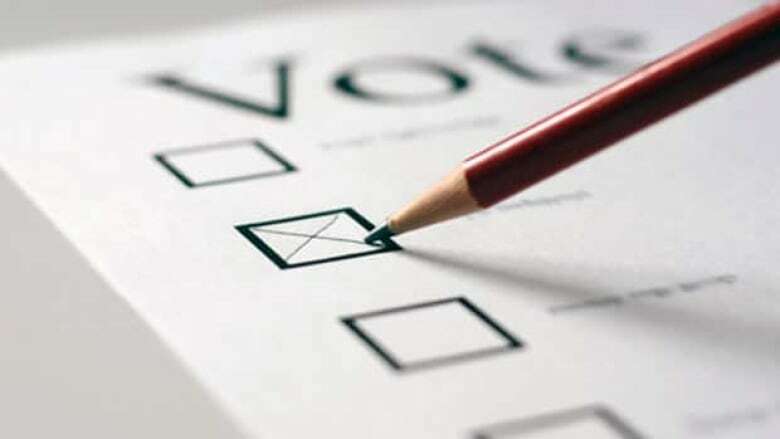 The Canadian Municipal Election Study, led by University of Toronto professor Michael McGregor, will look at how people vote, what they're influenced by, and how their behaviour changes over the course of an election. Just what makes voters tick? What makes people vote, or not vote? Are they paying attention to candidate signs, or to what their neighbours are saying, or what's being reported in the media or discussed on Facebook or Twitter? 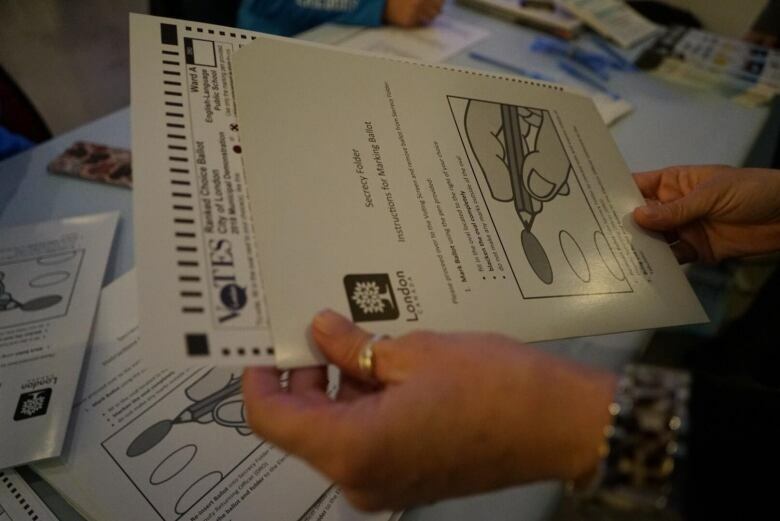 The Canadian Municipal Election Study, led by University of Toronto professor Michael McGregor, will look at how people vote, what they're influenced by and how their behaviour changes over the course of an election. "This type of study has been done at the federal level since the 1960s and people started studying provincial elections more recently. But, no one has done this at the municipal level," McGregor said. Surveys will be done in electors and candidates in London, Vancouver, Calgary, Winnipeg, Mississauga, Toronto, Montreal and Quebec City. In London, 1,500 people will be surveyed between the end of September and end of October. Their attitudes will be tracked until after the Oct. 22 municipal election. "There's an extensive battery of questions, like 'Did you vote?' and "Who did you vote for?' In London, we'll be asking about whether they would have voted for the same person if they hadn't had a ranked ballot," he said. McGregor said the ranked ballot election is of particular interest to researchers. "We'll also be asking how interested people are in local politics, whether they think they have a duty to vote. We'll see who changed their minds, who was affected by campaigns, and why or why not," he said. The survey is being done by Forum Research and will include a phone call as well as email survey. "The goal is to produce three books and a series of articles about the information we gather," said McGregor. Election studies are very expensive and municipal elections vary so widely between cities and provinces that it's difficult to generalize information, McGregor said. That's why researchers are studying eight cities — partly to see if there are trends, but also to showcase a large amount of data. "There's very little written about municipal elections and they're very interesting," he said. "Now that we have computers and we can collect and analyze data relatively cheaply, it makes these studies easier to do," he added. The research is important because municipal issues, such as garbage removal, water and sewage, fire and police services, transit and social services, affect people's daily lives, McGregor said. The focus of the study will also include a survey of candidates for mayor, city council and regional councils. "While elected officials at the local level make up a large majority of the democratically elected officials in Canada, they are often ignored by academics, who focus on other levels of government and elections," the researchers said. "The purpose of the survey is to fill this gap and gain a better understanding of how candidates emerge in non-partisan elections; explore the motivations to seek municipal office ... [and] to consider how well rooted candidates are within their community ... and to study differences in campaign strategies and tactics." Three Western University political scientists are working on the survey with McGregor, as well as 15 others at universities across the country.